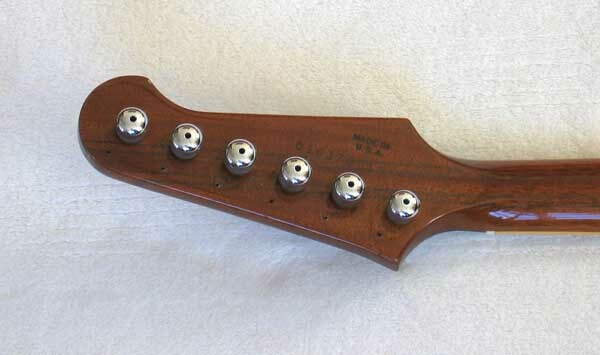 SOLD Excellent Condition, Steinberger Tuners!!! 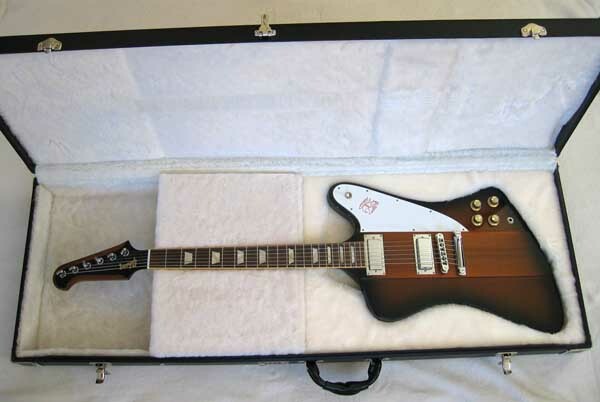 Up for consideration is a year 2007 Gibson Firebird V Reissue electric guitar. This guitar is in excellent condition, has upgraded Steinberger tuners (original tuners included), and comes with the original case. 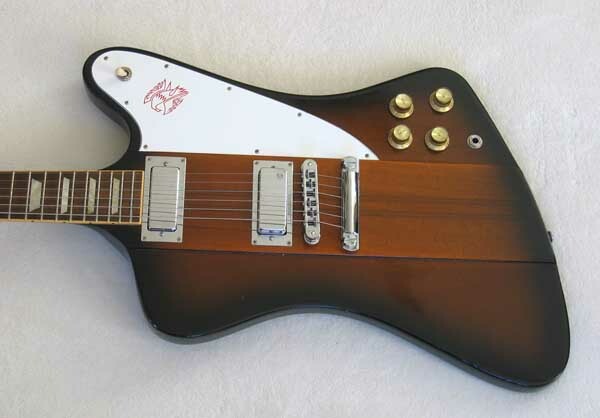 The Reverse Firebird is an iconic guitar that has been a favorite of Johnny Winter and Eric Clapton, featureds on countless hit records and has toured the world's concert stages for the last 50 years. 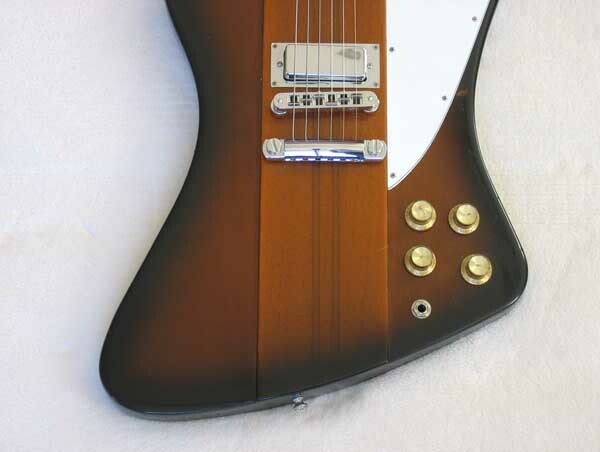 The vintage Firebird guitars from the 1960s -1970s sell for $5k - $10k, so here is a great opportunity to pick up a beautiful sunburst reissue, and save over $3,500!!! 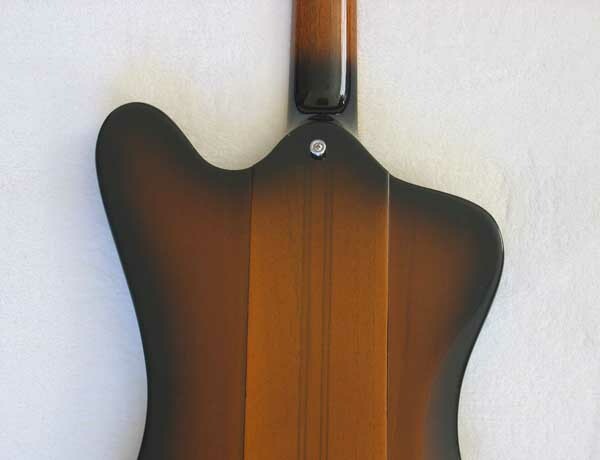 Click HERE for 1270 Hi-resolution photos of this guitar. 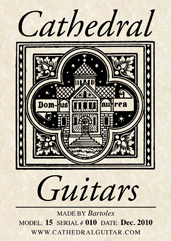 The guitar is in excellent cosmetic and playing condition, with no repairs. 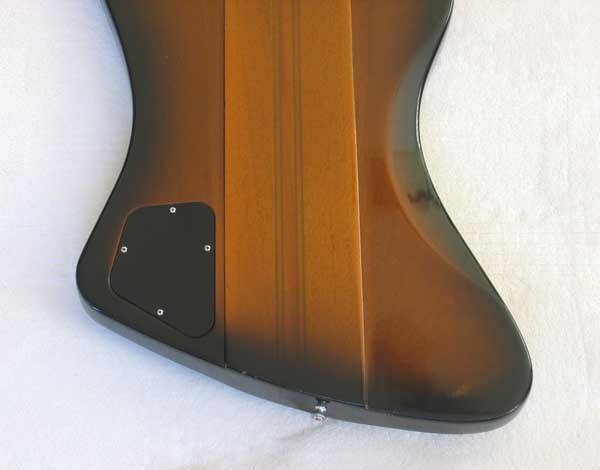 There are a few signs of wear like minor pickmarks and a few small scratches from normal use, and the neck has a couple of dings toward the heel that you can see in the photos. 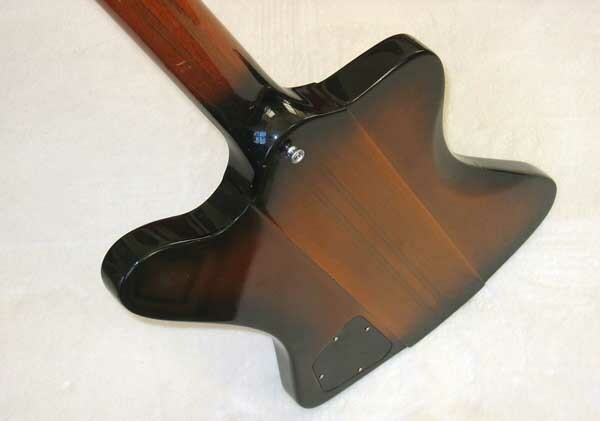 The neck volume pot has a broken-off shaft wing tip, but the pot is still functional. 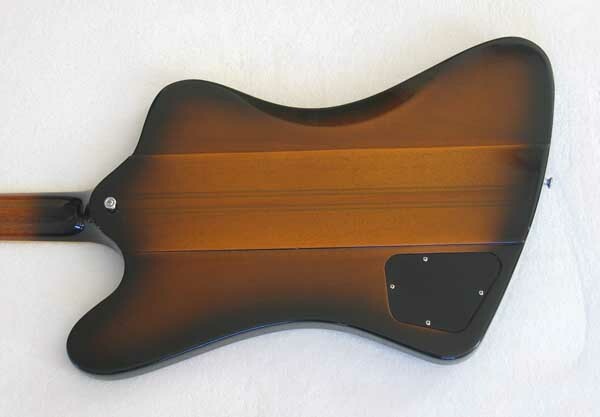 The guitar was purchased in 2008, and has only been used in a smoke-free teaching studio. All of the parts are original, to the best of my knowledge, with these exceptions: The tuners are upgraded Steinbergers, which are much better than the stock ones, which are also included. The stock knobs have been switched out from black to gold. 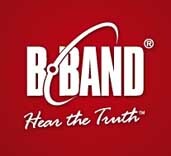 In short, this guitar is a World-Class electric concert and/or recording guitar, with great sustain, the classic Gibson sound with some added bite. 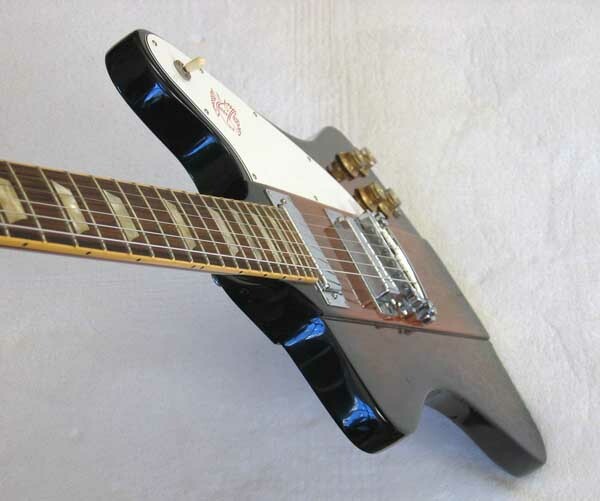 It is everything you would expect from a nice Firebird. 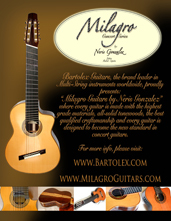 Regretfully selling to finance the purchse of additional guitars. Here are some tracks as well a song showing some leads in both clean + distorted sounds. 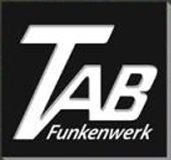 The signal chain is TAB-Funkenwerk V71 tube DI to Metric Halo ULN8. The distortion is from a Doc Scary overdrive unit.  No Reverb, EQ, or other effects. Insured USA FedEx Ground is $40. I do accept Visa, Master Card, AmEx, PayPal, and all the other forms of payment. Thanks for looking. Please ask questions before bidding. Satisfaction Guaranteed!!! 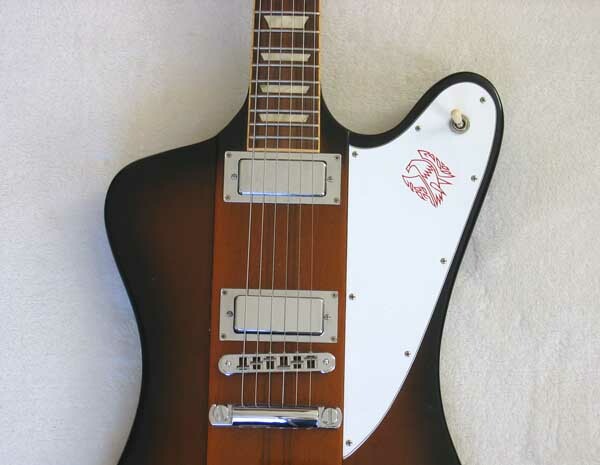 This auction is for one Gibson Firebird V Reissue guitar, tuners, hangtag, and hardshell case. No other accessories are included. PLEASE CHECK OUT my other PRS, and Classical Harp Guitars in my Current eBay Auctions, and also see and compare several of my Gibson guitars that have Recently Sold on eBay.